I went to Asakusa, Tokyo, Japan today. 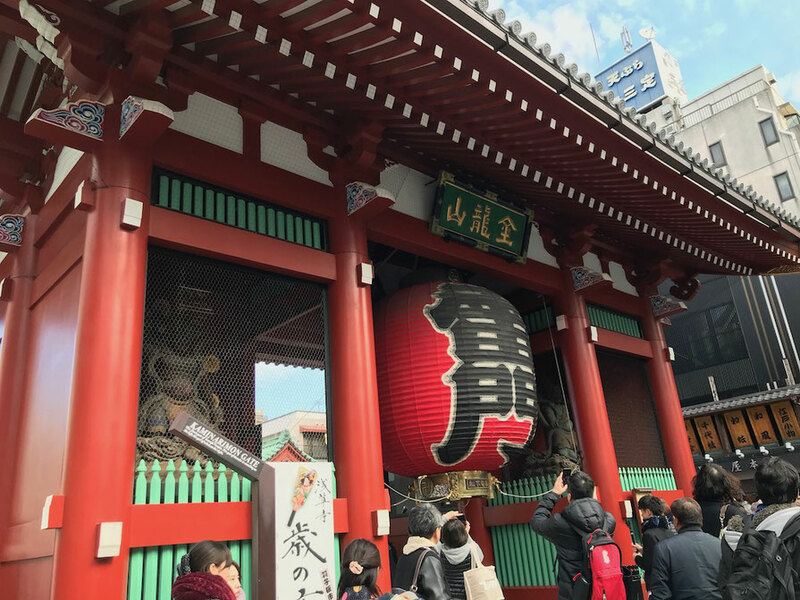 I like Asakusa because Asakusa has preserved its distinctive character. 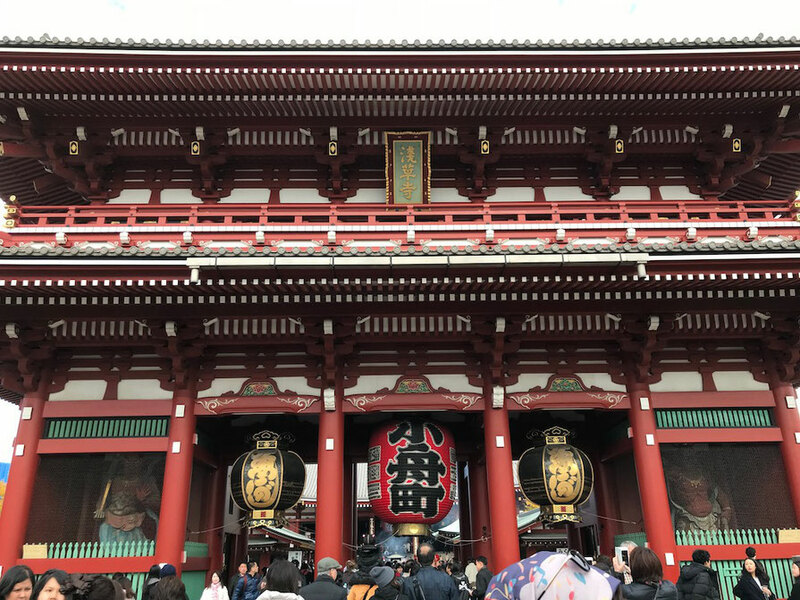 This is Senso-ji temple, the most famous place of Asakusa. This gate's name is "Kaminari-Mon"(Thunder Gate). 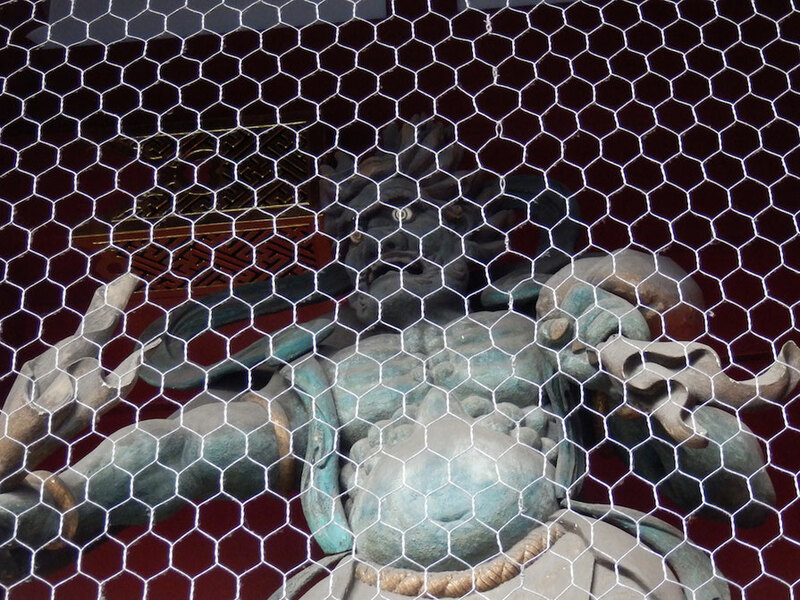 The statue of Fujin,a Shinto god of wind is located on the east side on the gate and the statue of Raijin,a Shinto god of thunder is located on the west side on the gate. 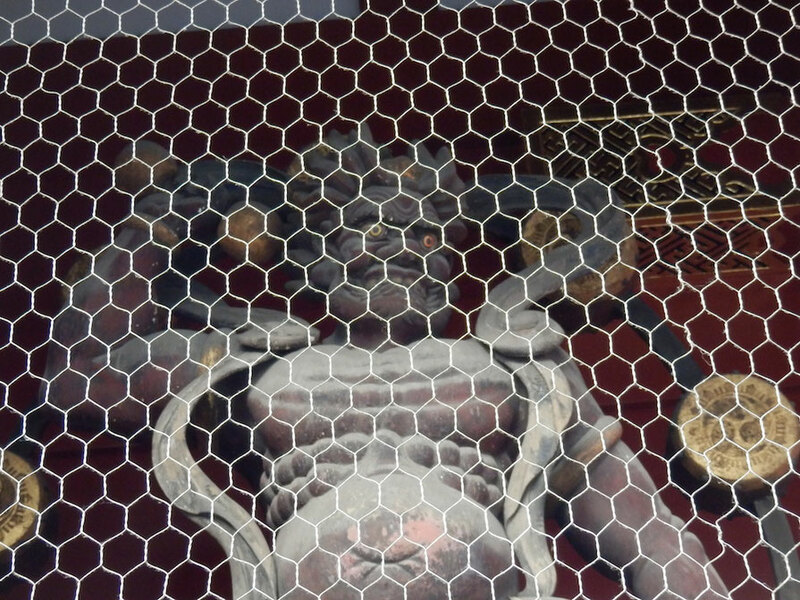 And "FujinRaijin-Mon" is the formal name of Kaminari-Mon. 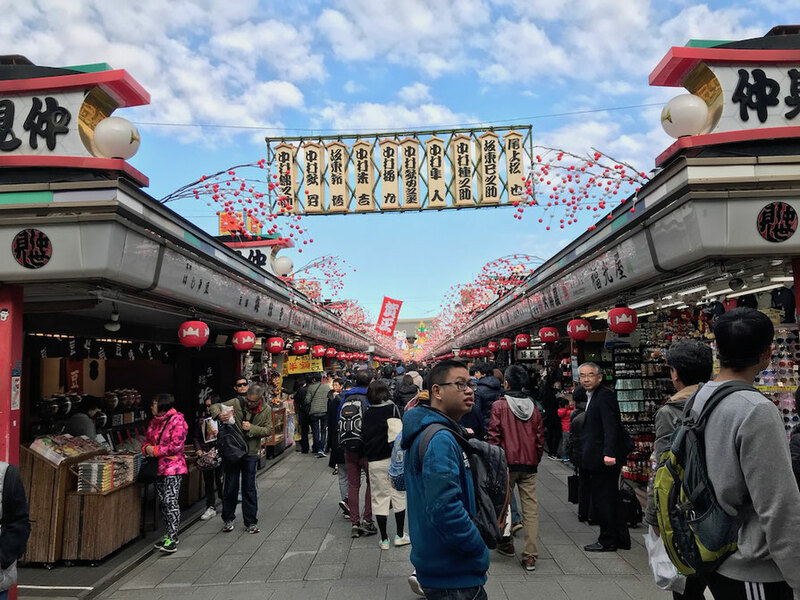 The Nakamise-dori is a shopping street between Kaminarimon and Hozomon. 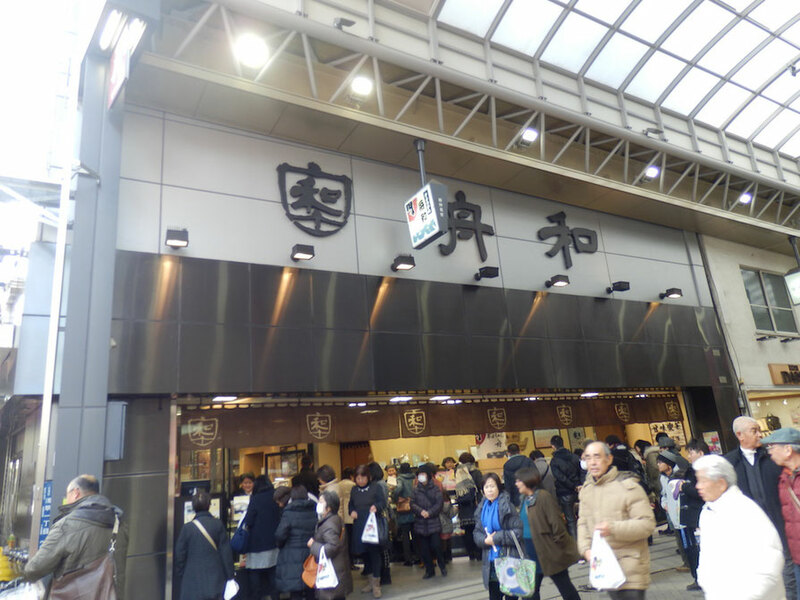 There are 54 shops on the east side of the Nakamise-dori and 35 shops on the west side of the Nakamise-dori. Hozomon(Treasure House Gate) is appeared beyond Nakamise-dori. 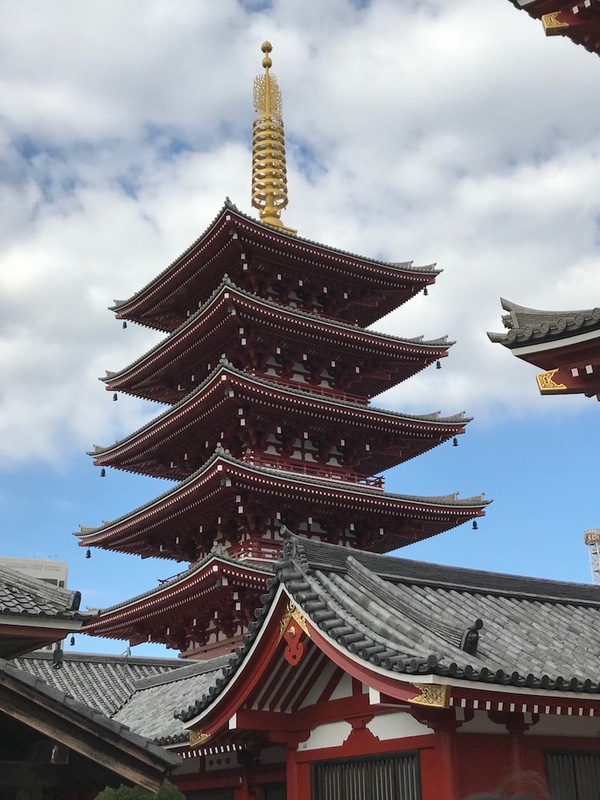 This is five story pagoda of Senso-ji temple. It's fine building. 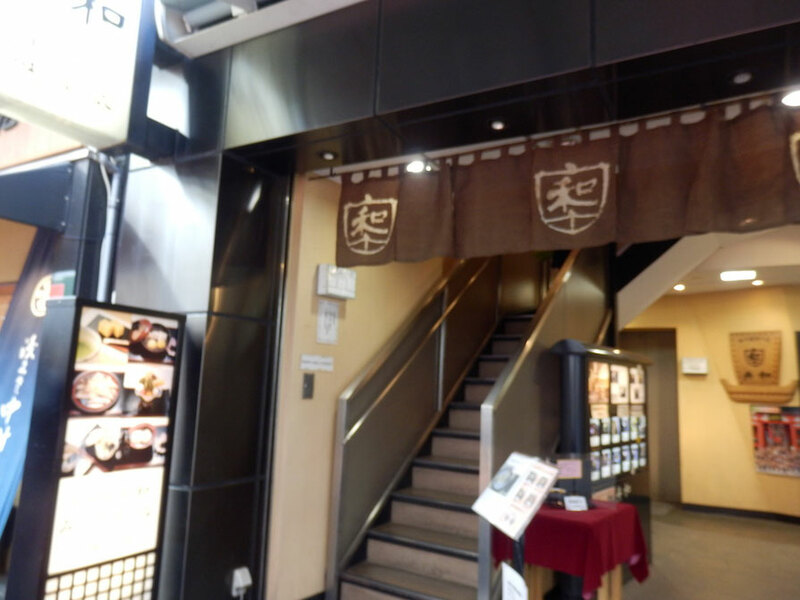 I ate eel at Unagi-Yakko. Unagi-Yakko is a long-established restaurant in Asakusa. 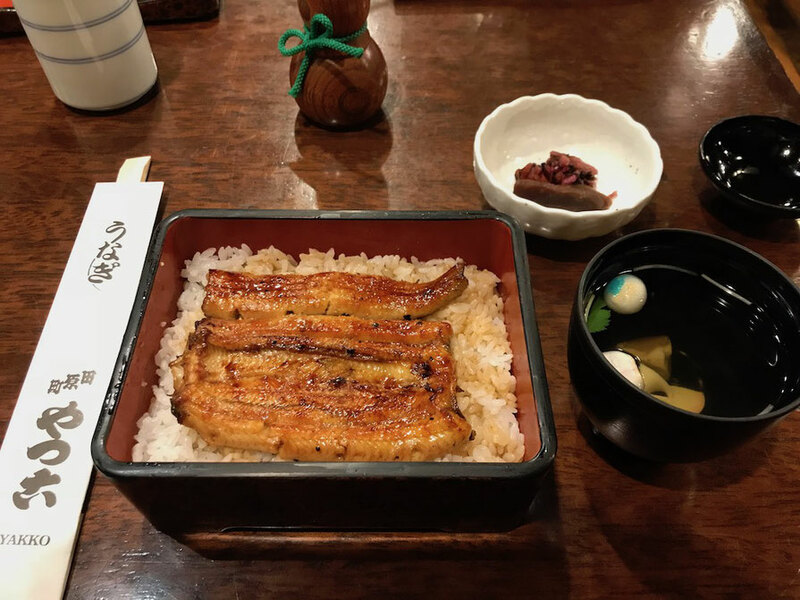 Unadon(a bowl of eel and rice) of Unagi-Yakko is very delicious. 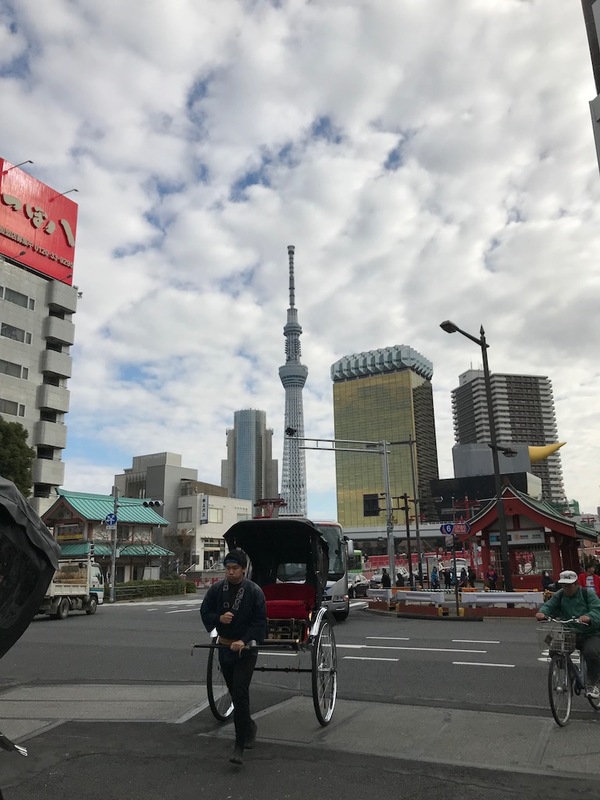 A jinrikisha runs against Tokyo Skytree. Funawa is a Japanese sweet shop in Asakusa. 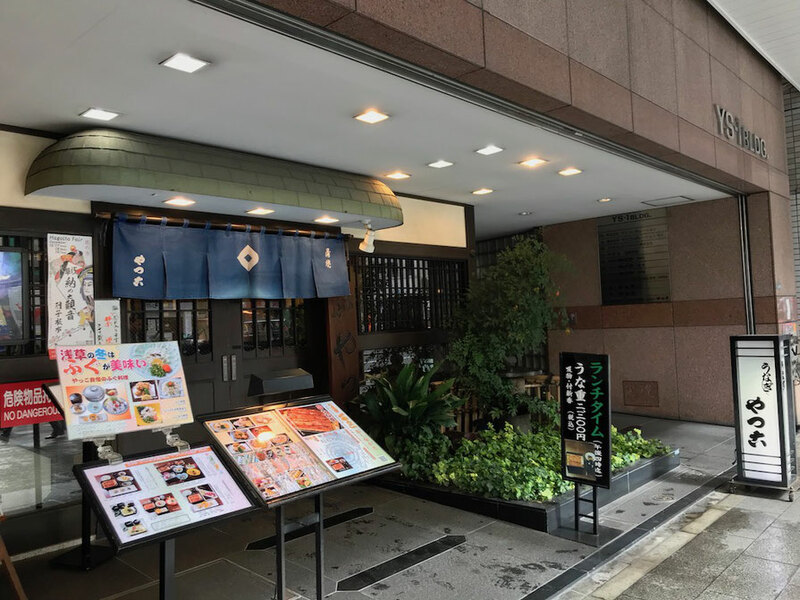 Funawa's 1F is a shop that sell Japanese sweets,such as sweet-potato paste and mitsumame topped with bean jam, and Funawa's 2F and 3F is Japanese cafe. 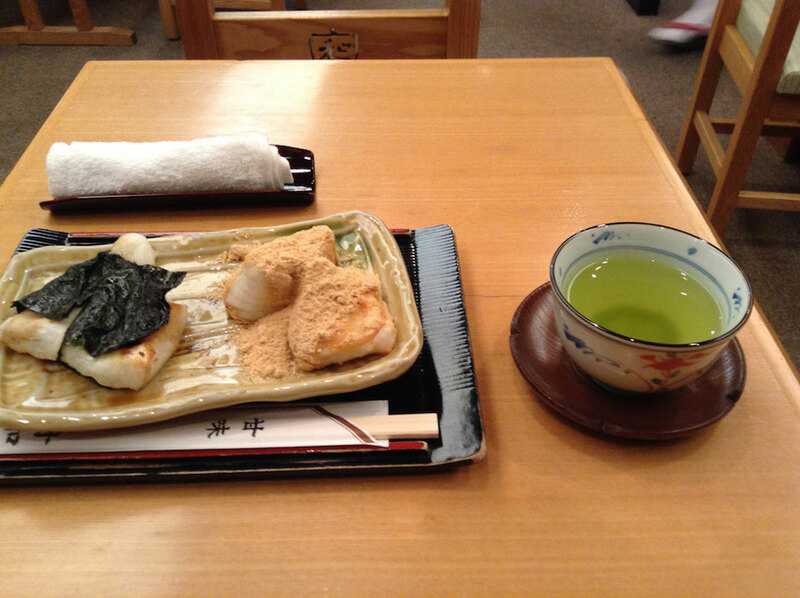 I ate ishobe-mochi(seaside mochi) and abekawa-mochi(roasted-soybean-powdered mochi) today. These are very delicious. 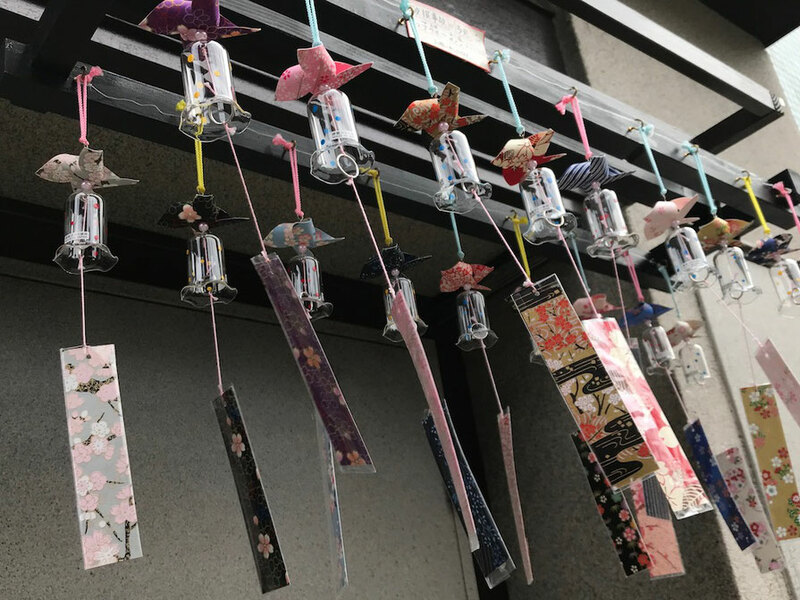 I feel elegance within the sound of wind chimes.